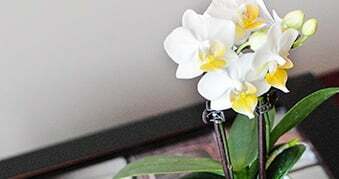 Get orchids delivered right to your door. 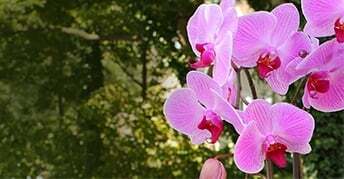 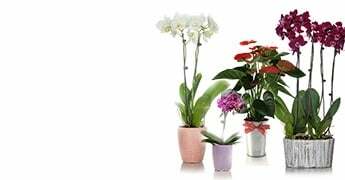 Watering Orchids: Are My Orchids Getting Enough Water? 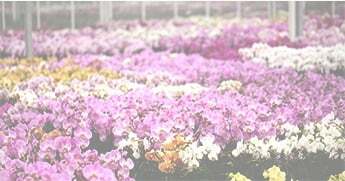 Why Is the Just Add Ice Orchid Watering Method So Effective?